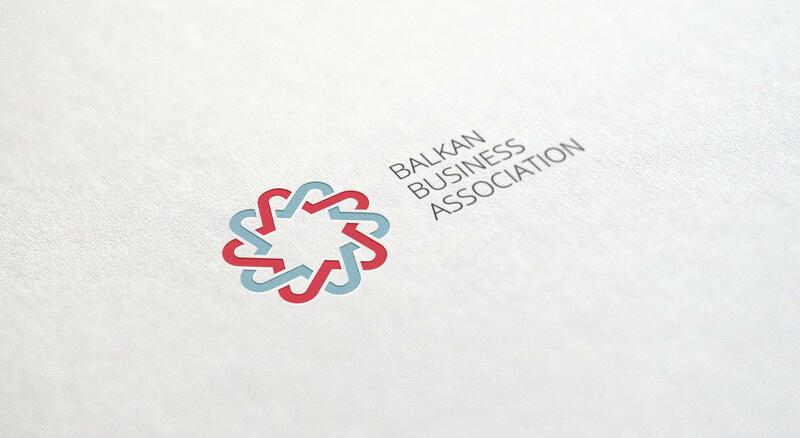 A star should be a part of the identity because it used to be an element in a flag of a country called Yugoslavija which held all of the Balkan people together. The identity should subconsciously present connectivity. 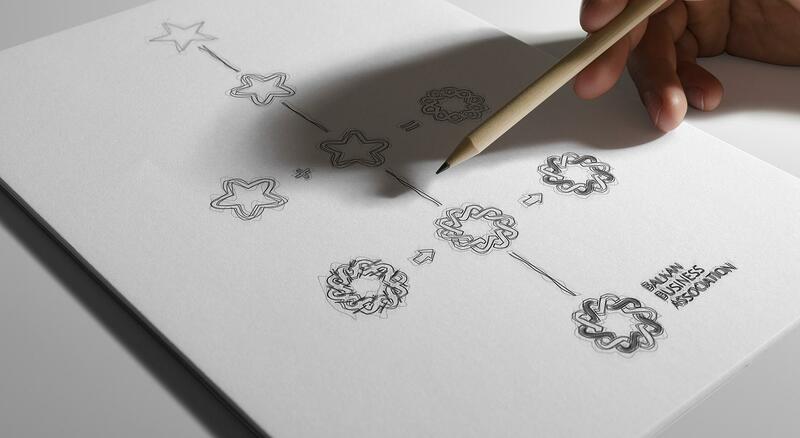 How to better express connectivity then with two stars intertwined together? Flag of our former country was an inspiration for the colors used. 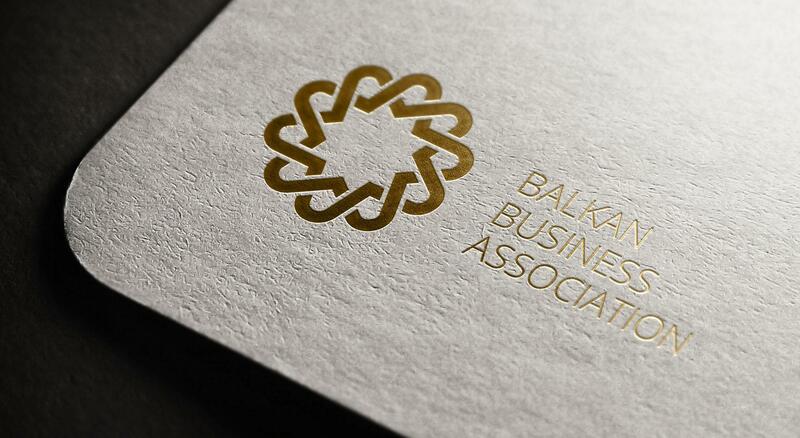 BBA is committed to the promotion of knowledge, experience, achievements in science annd economy of the Balkan region. We are a multi-disciplinary creative agency that is able to deliver solutions in almost any area of marketing and more importantly we have the expertise to execute solutions, not just marketing advice.